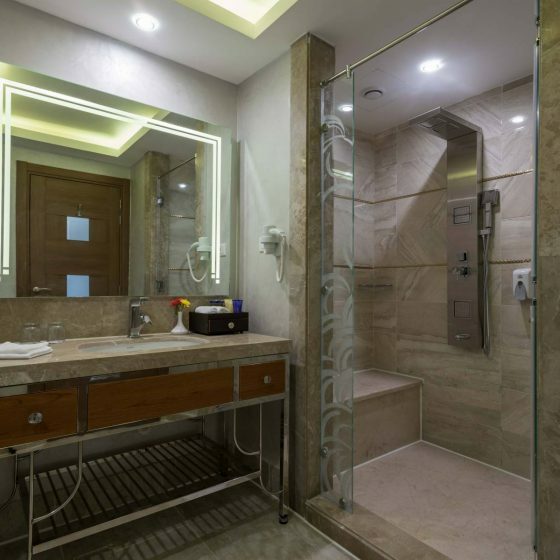 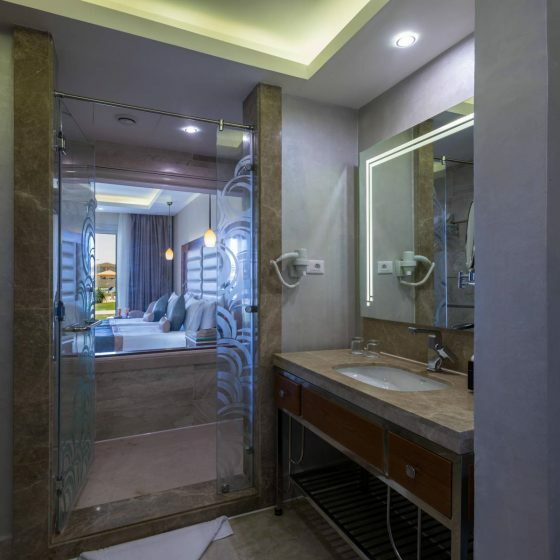 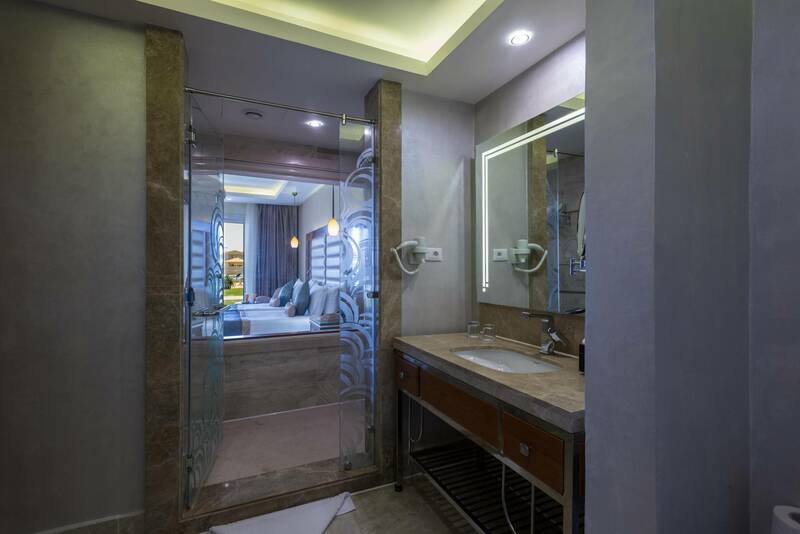 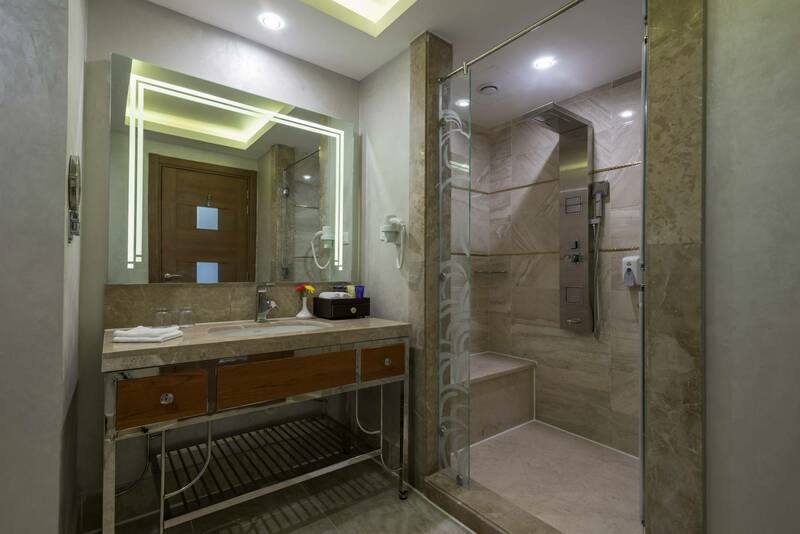 For the comfort and functionality sought by executives, with modern art style furnishings. 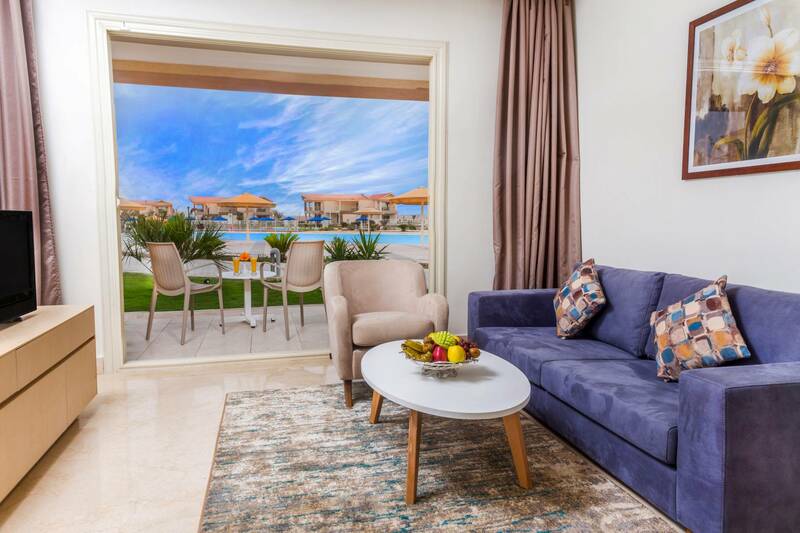 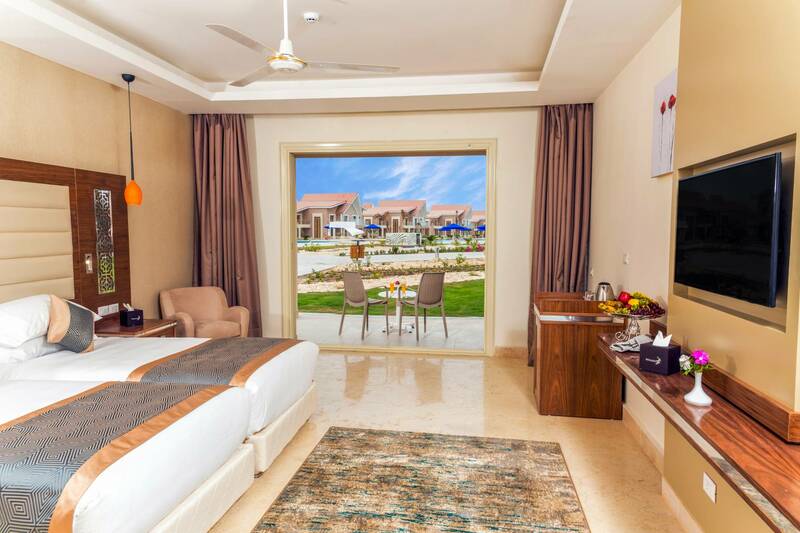 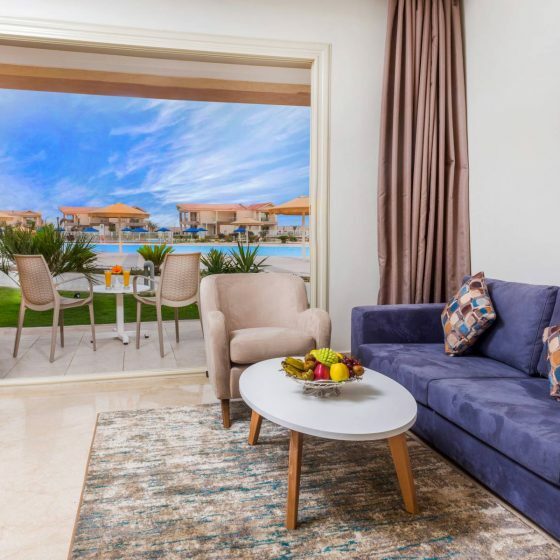 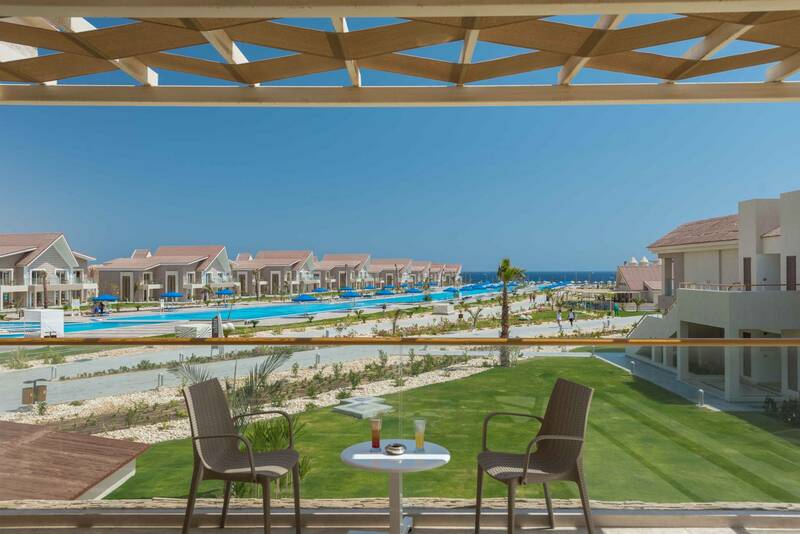 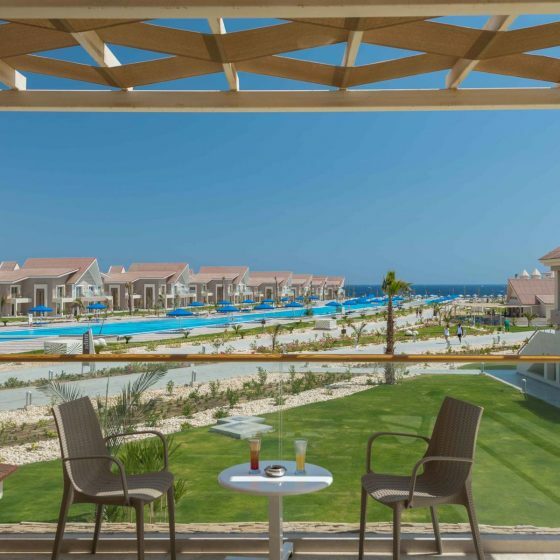 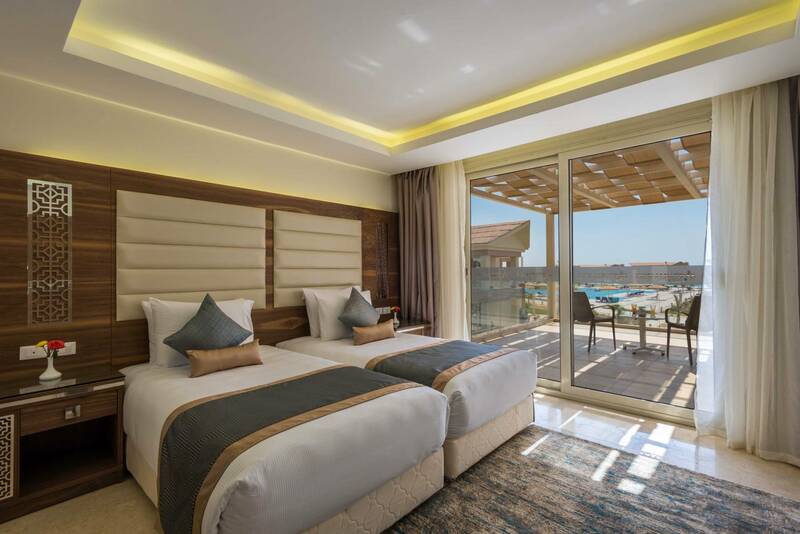 Bask in the sunlight from your balcony and enjoy the beautiful view of the Red Sea. 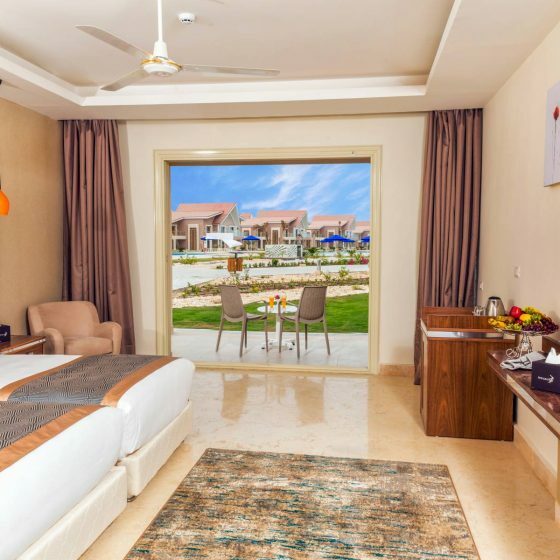 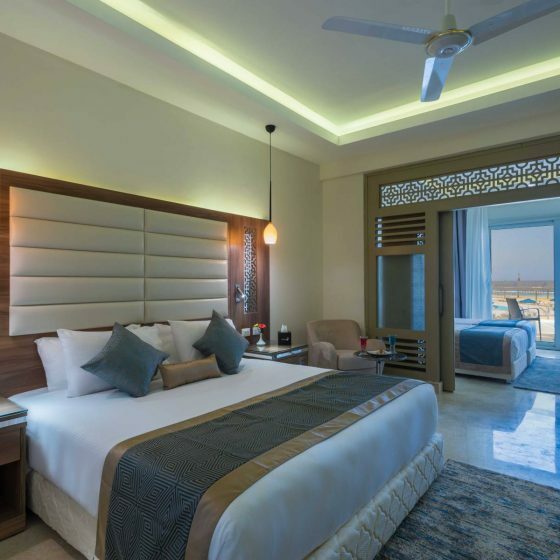 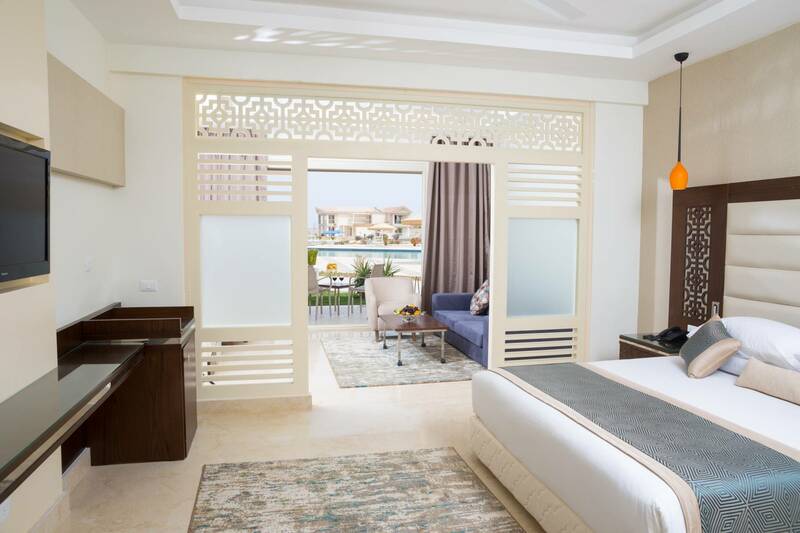 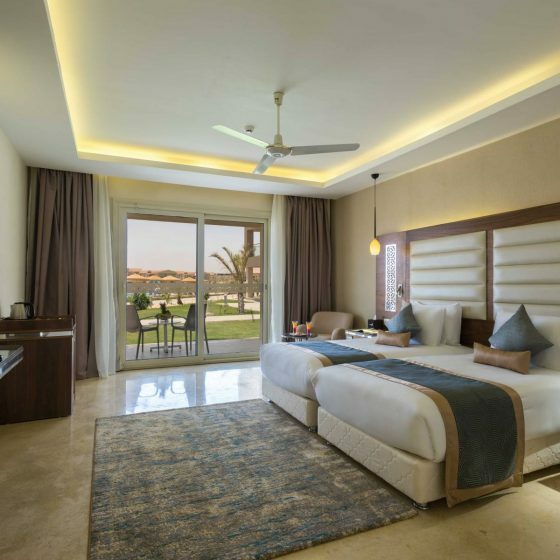 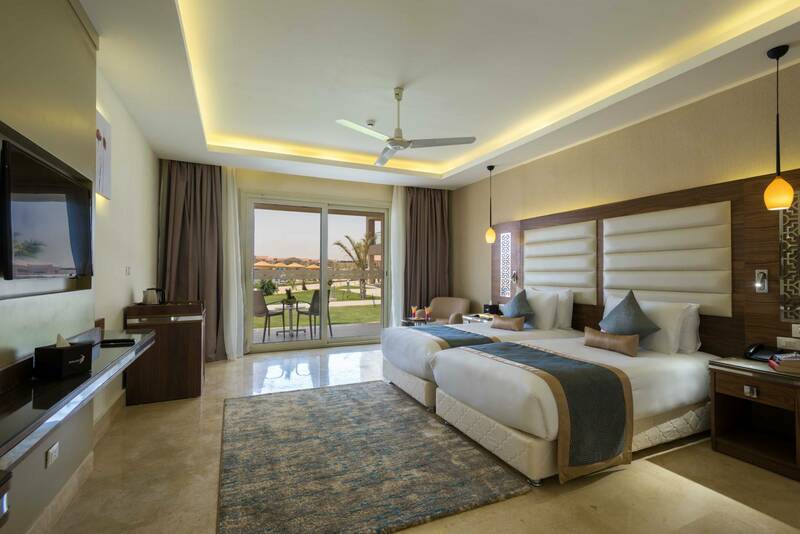 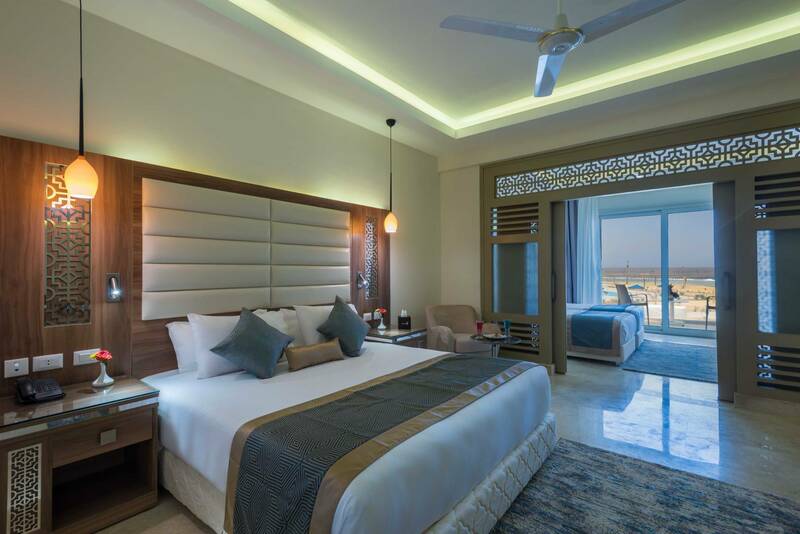 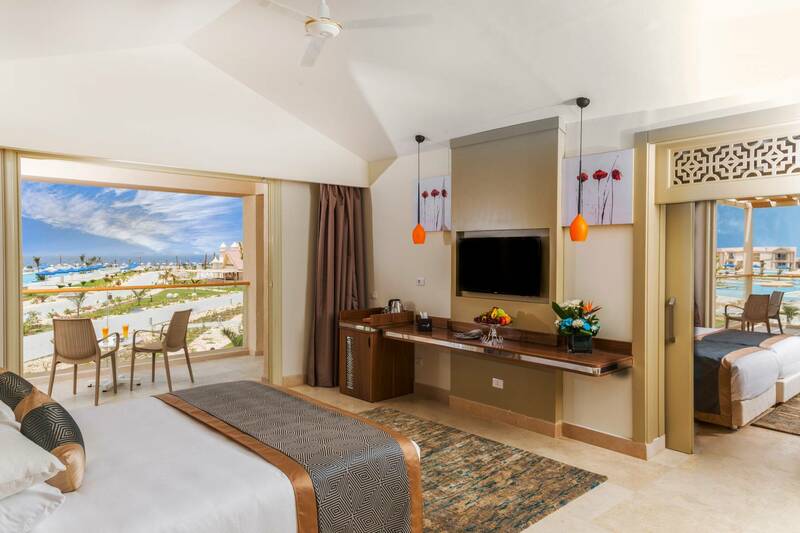 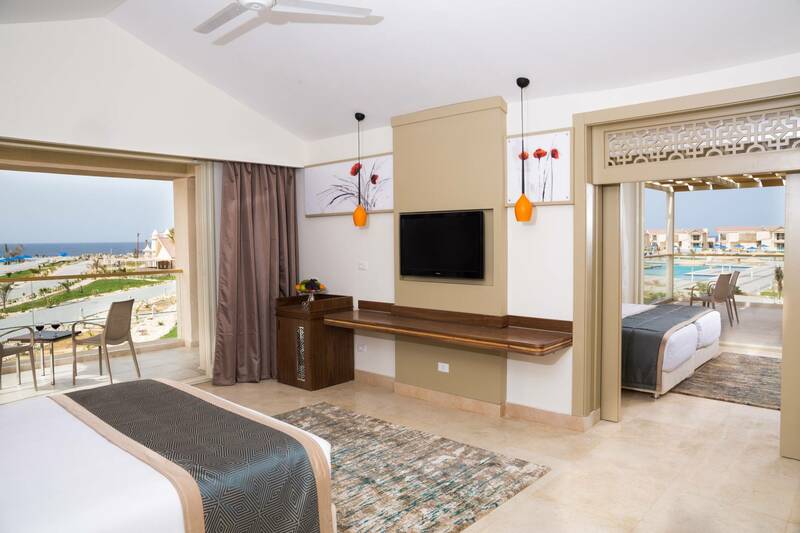 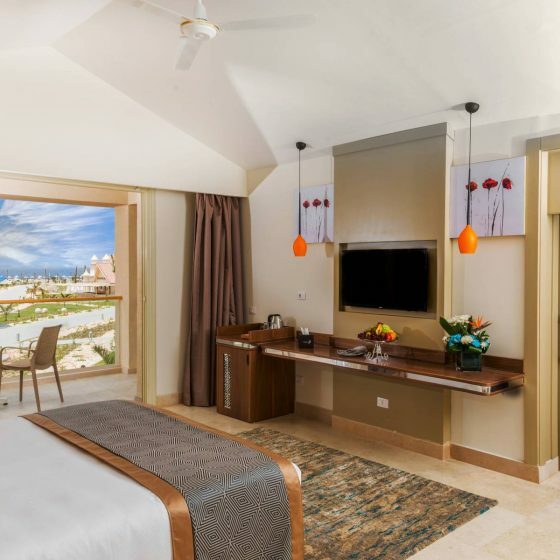 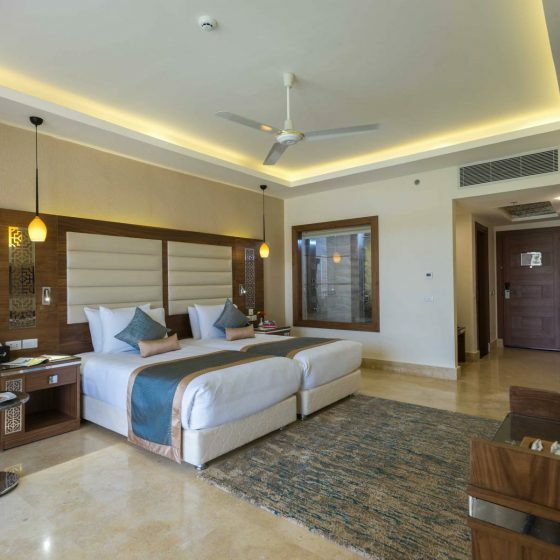 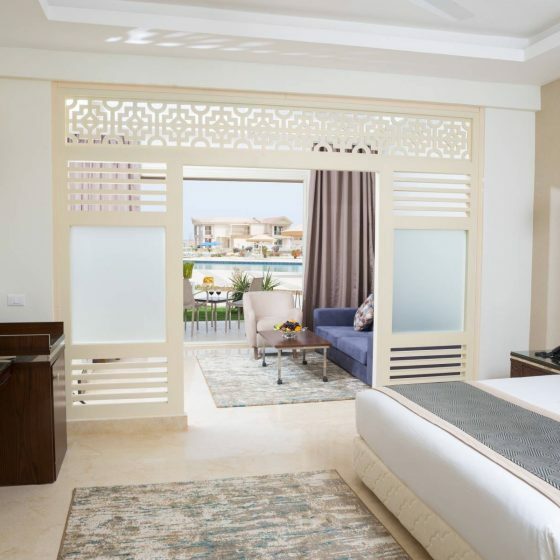 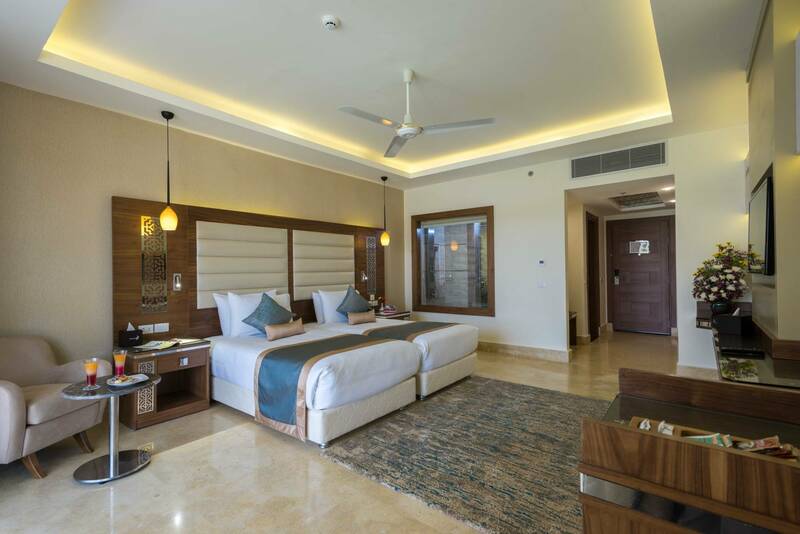 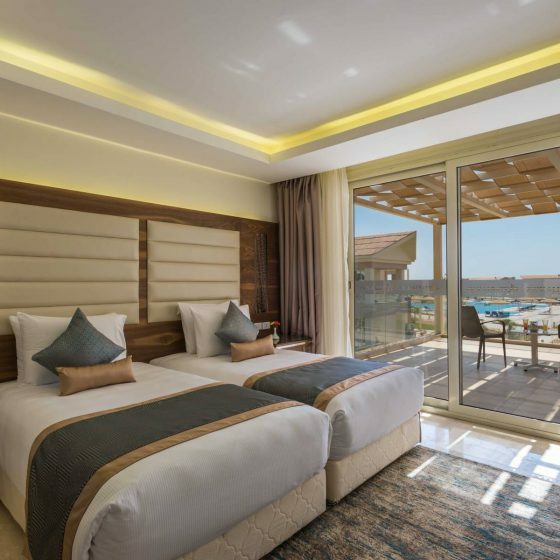 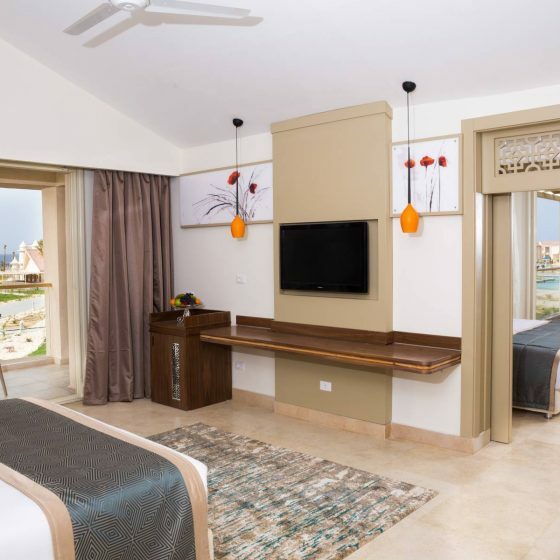 A truly indulgent experience, the Junior Suites with resort or sea view consist of a large sleeping room with a queen or twin beds along with a spacious sitting area.